Intuitively, some combinations of notes sound better than others. What’s the difference between good-sounding and bad-sounding combinations? While we cannot answer this question absolutely (since there’s no accounting for taste), we can identify five different properties that are common to a very wide range of styles, from early Medieval music to contemporary popular music. 1. Conjunct melodic motion. Melodies tend to move by short distances from note to note. Large leaps sound inherently unmelodic. 2. Harmonic consistency. The chords in a passage of music, whatever they may be, tend to be structurally similar to one another. 3. Acoustic consonance. Some chords sound intrinsically good or pleasing. These are said to be consonant. 4. Scales. Over small spans of musical time (say 30 seconds or so), most musical styles tend to use just a few types of notes, between 5 to 8. 5. Centricity. Over moderate spans of musical time, one tonic note is heard as being more prominent than the others, appearing more frequently and serving as a goal of musical motion. Why do some chords sound good together? Can you come up with an examle of a song that has a good chord progression? Some cords sound better because they create a beautiful sound that is catchy. I think Piano Man by Billy Joel is an amazing song!!!! The chords create a tune that you cannot get out of your head. Technically, some chords sound good because the frequencies create low whole number ratios. But from a musical viewpoint rather than a physics viewpoint, some chords sound better because they simply work. When something sounds good, it works. Here is my favorite example. Some chords sound good together because of the intervals in between. Hotel Calfironia by the Ealges is a famous progression that is truely unique in its way. It's true. 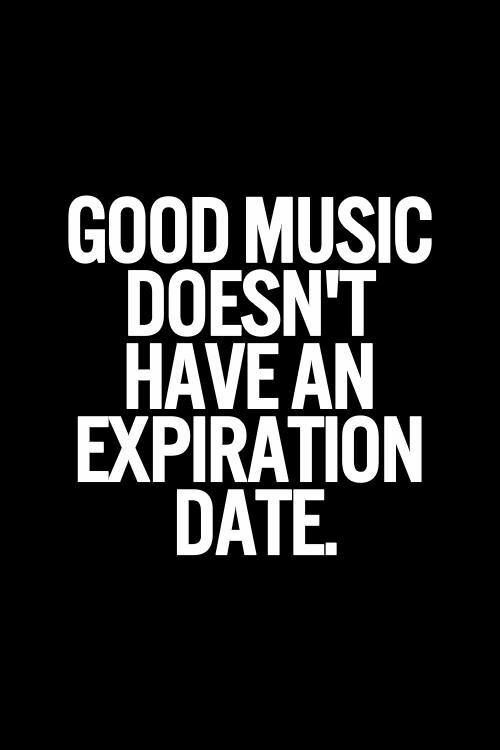 Good music doesn't have an expiration date! I love so many old artists. I love Michael Jackson, who some people consider to be old. I also love Otis Redding, Ella Fitzgerald, Elton John, Billy Joel, The Beach Boys, The Rolling Stones, The Beatles, and so many others. I think that a lot of the old music is better than most of the new music nowadays. I would rather listen to my own personal soundtrack than the new hits on the radio! I think chords can sound good together when they are used to compliment the sound. The song above switches chord/progression every few measures. I think it sounds good because it has the ability go from a dark to light feeling within the song. Chords sound really good when they are used appropriately and in a very musically sound way. Chords sound good together if they have similar/identical construction. I think songs with the best chord progressions use the chords to tell a story. One of my favorite examples is this: https://www.youtube.com/watch?v=_2jKeYuPvjM. In an orchestra, not only the layering of the different instruments add to the colors of the song and also allow for interesting chord patterns. "Good" music comes in all varieties. I performed this piece last year, and the overlap between the men and women voices contributes to its beauty. The chord progressions tell a story. The words add to the story, but it is the chords that really share the story with the audience, which I feel makes a great piece! Lots of the same chord progressions are used multiple different songs. It takes a lot of talent to change that chord progression into something that is your own. If you can do that, then you've probably got a good song on your hands. One example of a song with a catchy chord progression that has probably been used before is "Kathleen" by Catfish and the Bottlemen. I think certain chords sound good together for 2 reasons: 1) because the chords create tension which is then resolved, and 2) we are trained to like them because of their frequent appearance in society, which could explain why the quality of music changes over time. A good example of music that has a good chord progression is anything that Hans Zimmer composes (e.g. Interstellar, Dark Knight). These soundtracks don't have a lot of ornamentation on the notes, but the chord progression creates suspension and is pleasing to listen to. 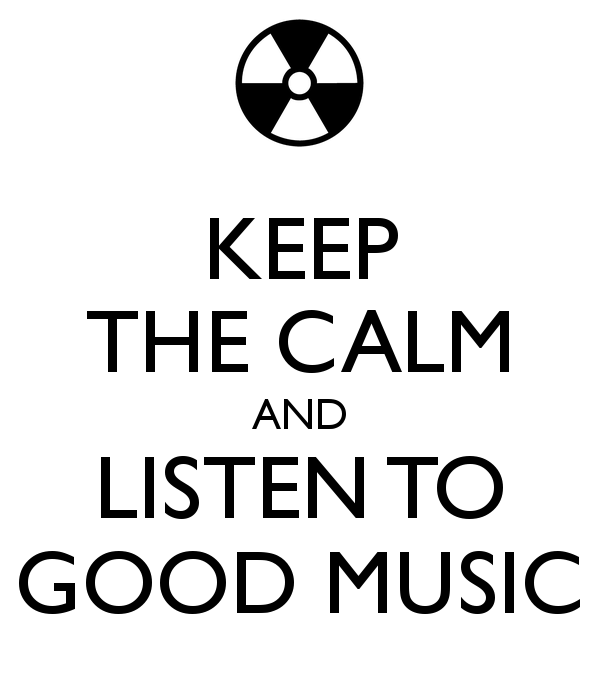 I think the definition of "good" music depends on the listener and their tastes. Personally, I think Carole King is the QUEEN (pun intended) of taking standard pop/blues chord progressions, adding 7s and jazzing them up, then adding a little something special to them. Here's I Feel the Earth Move as evidence. There more common tones the chords possess the better they sound together. The flow of half steps and whole steps makes it sound schveet. Baddest blues by Beth Hart is a great example.